Is that safe, Farrah? 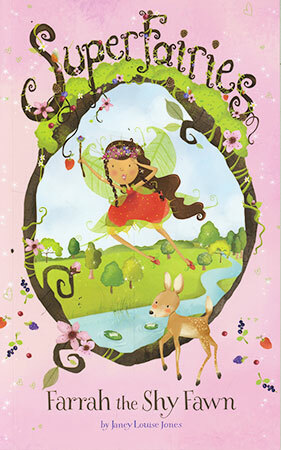 A shy fawn has found a magical plant she thinks will make her beautiful, but the Superfairies know it can make her sick! Can they find her deep in the forest?